It all started with Responsive Web Design, an article by Ethan Marcotte on A List Apart. Essentially, the article proposed addressing the ever-changing landscape of devices, browsers, screen sizes and orientations by creating flexible, fluid and adaptive Websites. Instead of responding to today’s needs for a desktop web version adapted to the most common screen resolution, along with a particular mobile version (often specific to a single mobile device), the idea is to approach the issue the other way around: use flexible and fluid layouts that adapt to almost any screen. 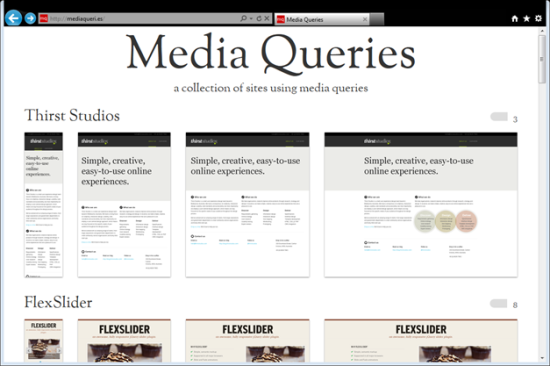 Put media queries directly in the style sheet, as shown below. 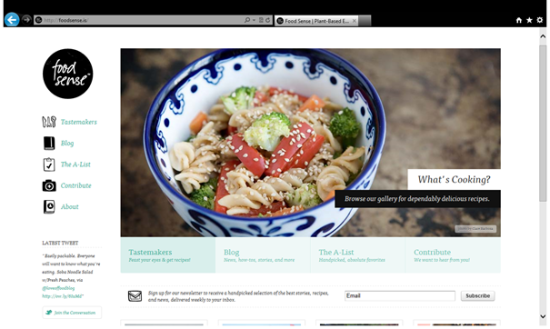 The following images present an example of a responsive web design approach that uses media queries. Figure 1 and Figure 2 both show a desktop using Internet Explorer 9 in two different resolutions. 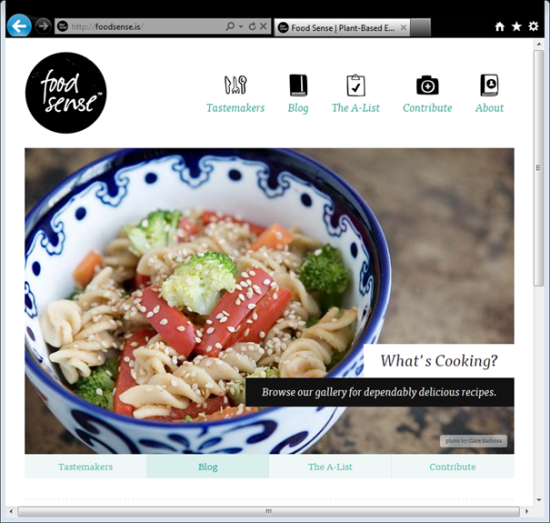 Figure 3 shows the same responsive site on a Windows Phone, also with Internet Explorer 9. If you’re looking for some great examples of responsive web design that take full advantage of media queries, the http://mediaqueri.es/ enthusiast site can be addictive, as Figure 4 shows. 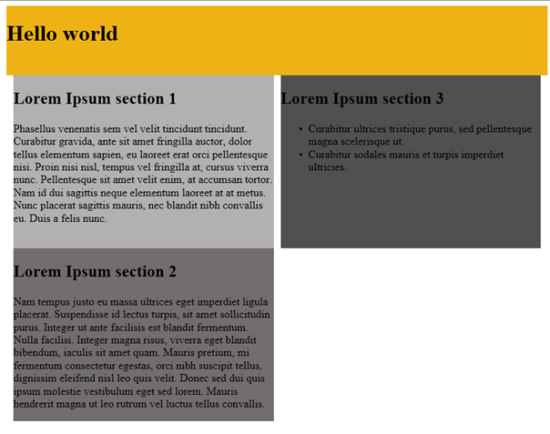 In the first example, the HTML for defining the content consists of one header and three different blocks of text. 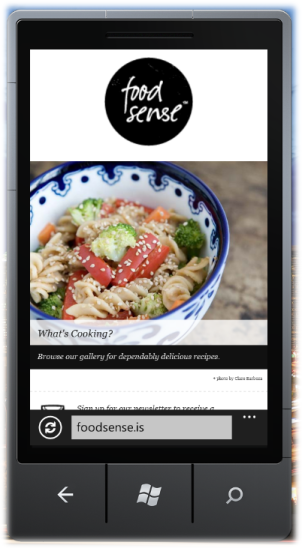 You start by laying out the blocks of content under each other so that the content fits smartphones. You can add background colors as shown in Figure 5 to make it clearer that you’re working with grid items. In the second example, a media query applies styles defined for screen sizes greater than 481 pixels—anything wider than a typical smartphone. You can use the Grid to define two columns and move the blocks into desired positions, as below. The results are shown in Figure 6. The third grid sample displays on screen widths greater than 1220 pixels. You define a grid with a wide header that spans multiple columns and then define three columns, each occupying one fraction of the available space, with a few 10-pixel columns in between. The results are shown in Figure 7. 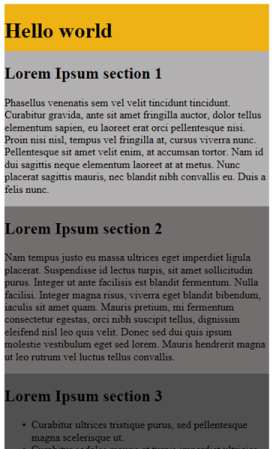 Two other new CSS specifications are also worth mentioning: the Flexible Box Layout Module (Flexbox) and The Multi-column Layout Module. Both show a great deal of promise for designing responsive Websites. Katrien De Graeve is a developer evangelist for Microsoft Belgium, focusing on the Microsoft Web and UX stack. In this role, she works with a number of developer communities and speaks at Microsoft and external conferences.